Why long-term renters are buying homes in cities they will never live in? 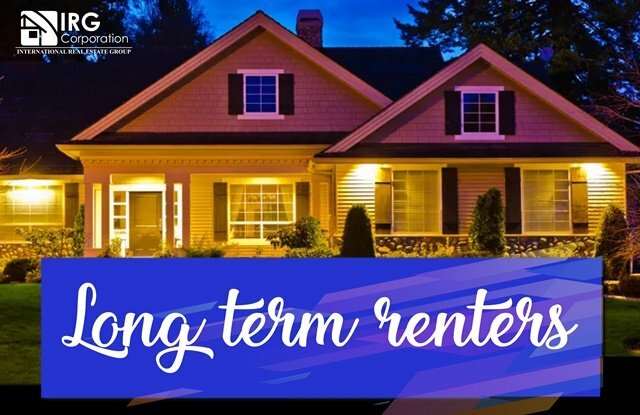 The long-term renters are, as the name implies, people who have rented their property for at least one year thus having a contract with long-term tenants. This practice has been growing over the years due to the constant increase in the prices of houses in certain states of the country, creating in this way another market within real estate. This is one of the main reasons because in certain cities the tax benefits are greater than in others and even the laws are more flexible in terms of the issue of rents leaving a greater amount of money for landlords. If you are in the world of real estate this may be one of the best reasons to get variety in what you can offer, since, acquiring properties to rent begin to grow in terms of influence and scope. Because you must use basic elements of negotiation and contracts must be made this can also be a great option to gain experience and grow professionally. The increase in the prices of houses in large cities has led the long-term renters to try to find other options in cities where they will never live in order to obtain all the benefits they can not. It is not the same to try to buy a house in New York than in Fort Lauderdale. Perhaps the main reason that many buy in other cities and automatically put in rent is because they really feel comfortable in the place where they are and only looking for an income that allows them to maintain their lifestyle in perfect terms. Maybe there are more hidden reasons, but that will depend on each one, what we do know is that the markets are continuously increasing, bringing benefits for those who know how to adapt to the situation and brings problems for those who can not afford big luxury. Rent is a place where profits are strong, thus bringing a constant projection which attracts more and more. “Motivation drives us to start and habit allows us to continue”. 5 Ways to Attract Millennial Agents !